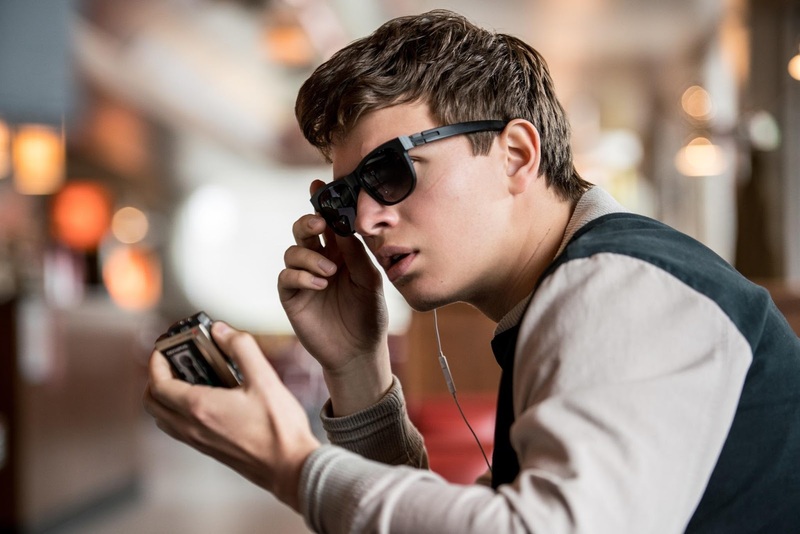 Home / Movies / Ansel Elgort, Awkward Hotshot Behind the Wheel in "Baby Driver"
Ansel Elgort, Awkward Hotshot Behind the Wheel in "Baby Driver"
Ansel Elgort has quickly amassed an impressive body of work in a very short amount of time as both an accomplished actor (The Fault in Our Stars, Divergent series) and musician. 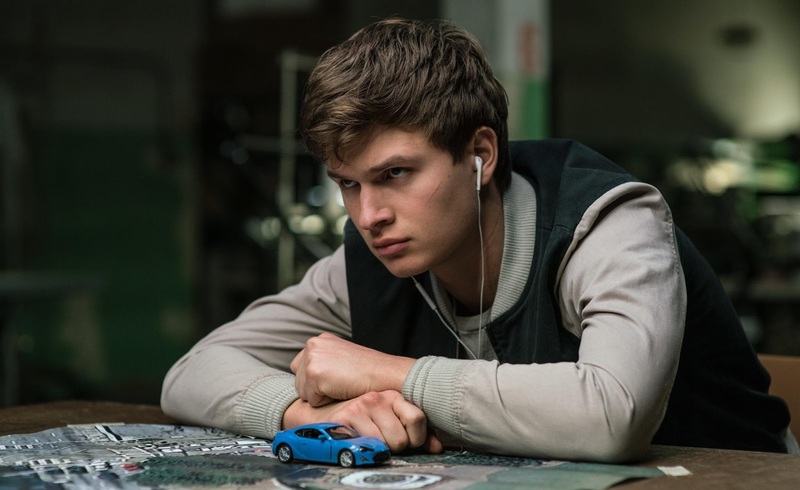 Now, he breaks from the pack as he plays the title role of Columbia Pictures’ U.S. No.1 box-office hit heist thriller Baby Driver (in Philippine cinemas August 02). Cool but a little naive. Young but with an old soul. goofy at times, but all business when it counts. Thrillingly good at his given task, but not always aware of the consequences of what he does. That’s Baby, a character writer-director Edgar Wright created as a way for moviegoers to live vicariously through a criminal, but also experience the very real fallout of that world. 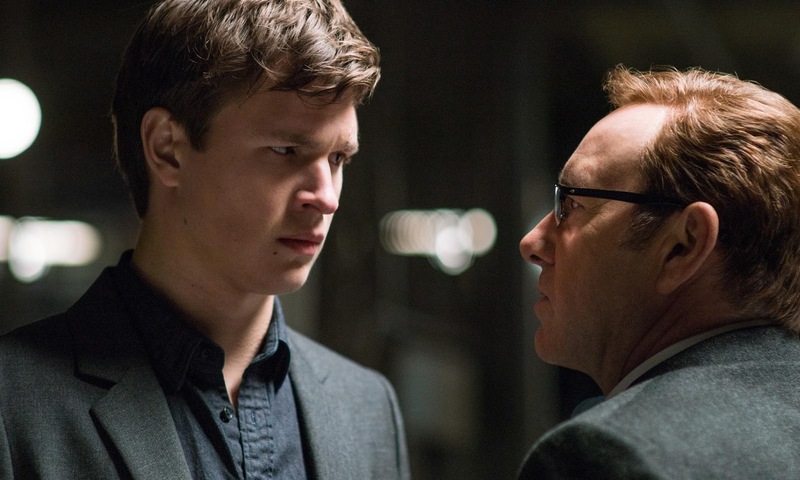 Though he initially imagined Baby as short – “because I’m short,” he adds, laughing – he says meeting Ansel Elgort made him realize nobody else could play the title role.